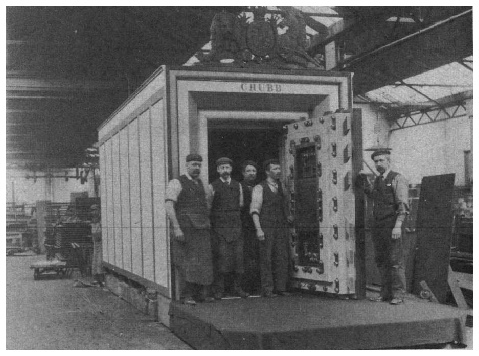 This picture dating from 1890 shows two blacksmiths at work in the Chubb London Safe Works. 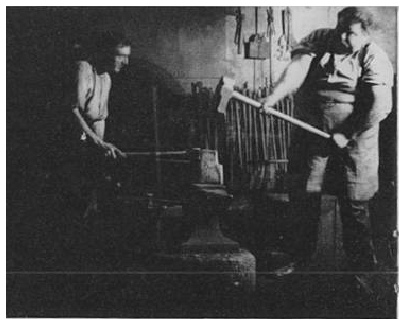 At that time the role of the blacksmith was very important in safemaking. 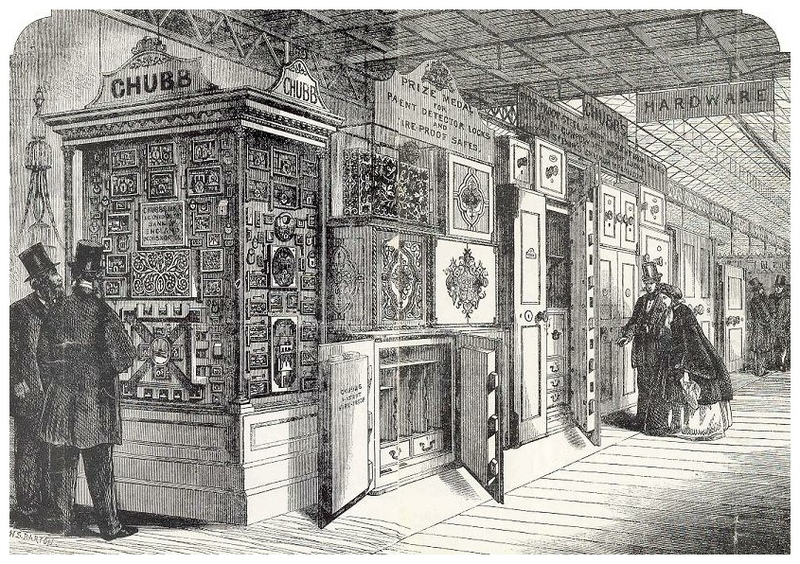 For many years Chubb used horse drawn carts for deliveries in the London area. 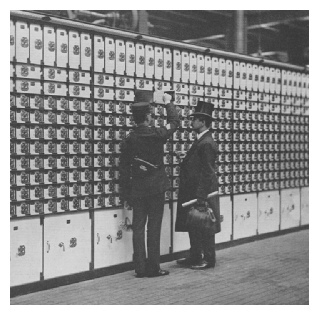 In 1904 the first mechanical transport was acquired; a steam wagon made by the St. Pancras Ironwork Co. Ltd. 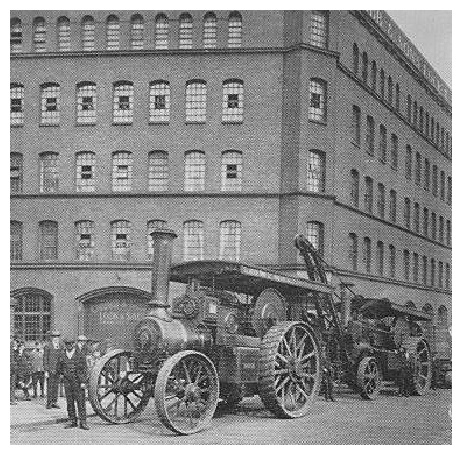 Steam traction engines outside the Wolverhampton Lock Works in Railway Street about to haul a large vault door to the railway station. 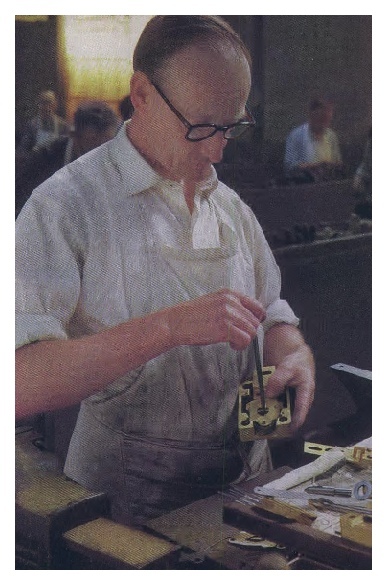 This 1960s photograph, shows one of Chubb’s locksmiths inspecting the lever mechanism in the all brass lock fitted to Treasury safes and Vault Doors. 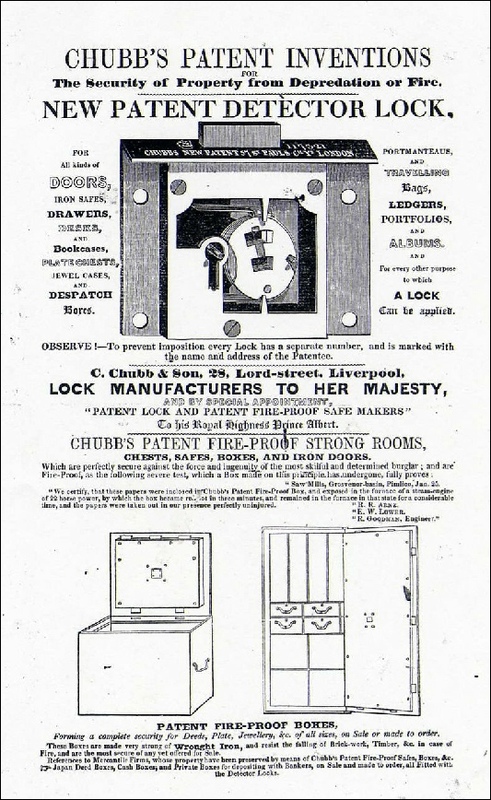 At that time there were at least 16 of these craftsmen in the ‘Locksmiths Shop’, none with less than 25 years service. Another photograph from the late 1970s. 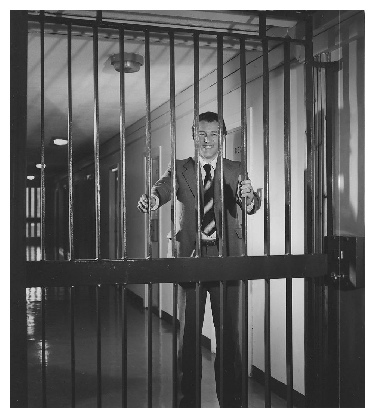 Taken during one of my regular visits to this prison in Scotland; the smile is one of relief having just been promised release at the end of the day! The gates and railings were also completed in 1911; the North-Centre Gate is now the everyday entrance to the Palace, whilst the Central Gate is used for State occasions and the departure of the guard after Changing the Guard. 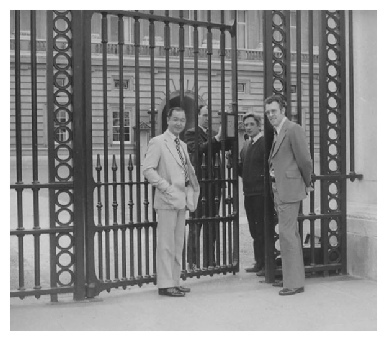 By 1977 the original gate locks were almost inoperable and Chubb were asked to design replacements. The requirement that they match the dimensions of the original locks called for creative thinking by the design engineers at Wolverhampton! A total of seven new locks were designed, built and installed in time for the Jubilee Celebrations. The picture shows two Chubb engineers checking the lock on one of the pedestrian gates. The author and Mr. Philip Gan from Chubb Malaysia just happened to be visiting that day! 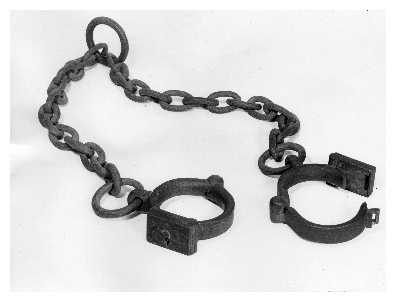 Chubb Leg Irons found in the Horseley Fields premises when the Company moved there in 1838. 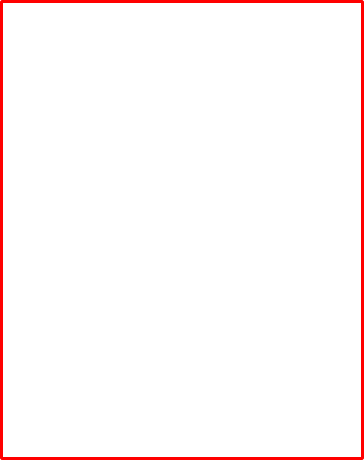 UK registration of these began on 1st Jan 1876 following the ratification of the Trade Mark Registration Act 1875.